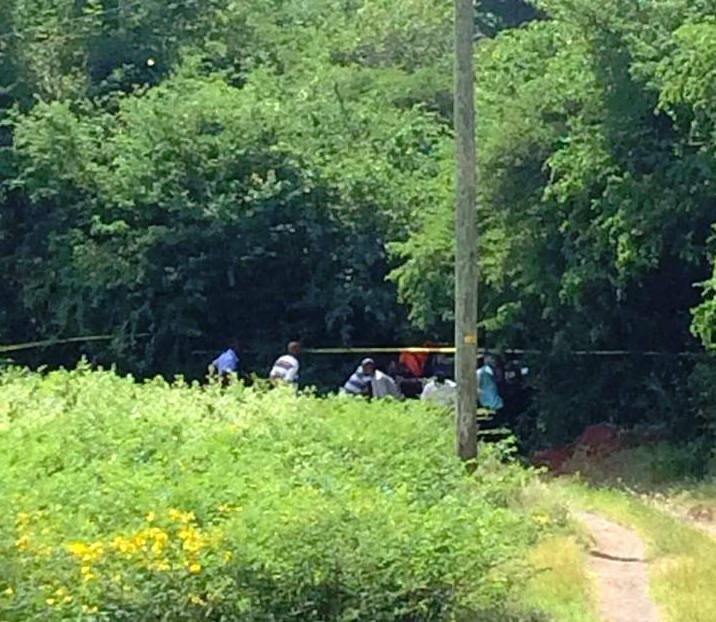 The Royal Grenada Police Force recovered a partially decomposed body this morning in the south of the island. The RGPF believes the body to be that of the missing Linnea Veinotte based on information received during the course of the investigation into her disappearance. However, the RGPF advises the general public that a positive identification must be made before final confirmation. The police will continue to work speedily to resolve this matter and will keep the public informed accordingly.